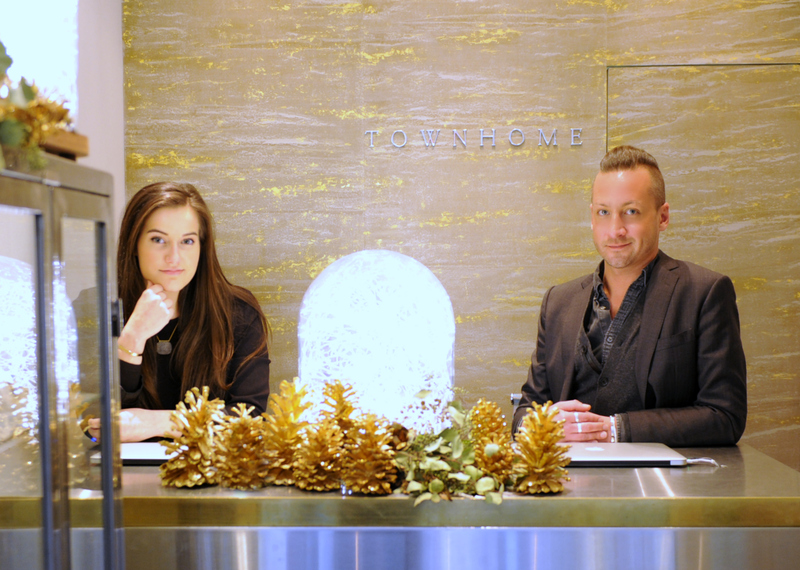 Marcus Timmons has worked in the retail industry for more than 15 years and brings his experience and passion for creating a unique shopping experience to TOWNHOME. His favorite collection at TOWNHOME is Heather B. Moore's custom designs. Marcus loves that clients can create their own meaningful pieces and create a story through their jewelry. "Every single Heather B. Moore design process lets us to get to know our customers better and ensures the memories they create in their lives are captured forever in these custom pieces." Sara Tamburelli has worked in the fashion sales industry for over 8 years. She believes TOWNHOME is the perfect place to not only work but shop, 'every piece is hand picked and looked over by everyone on the team before its placed on our shelves.' She prides herself on getting to know every customer and creating a welcoming atmosphere for them to find unique and beautiful jewelry.